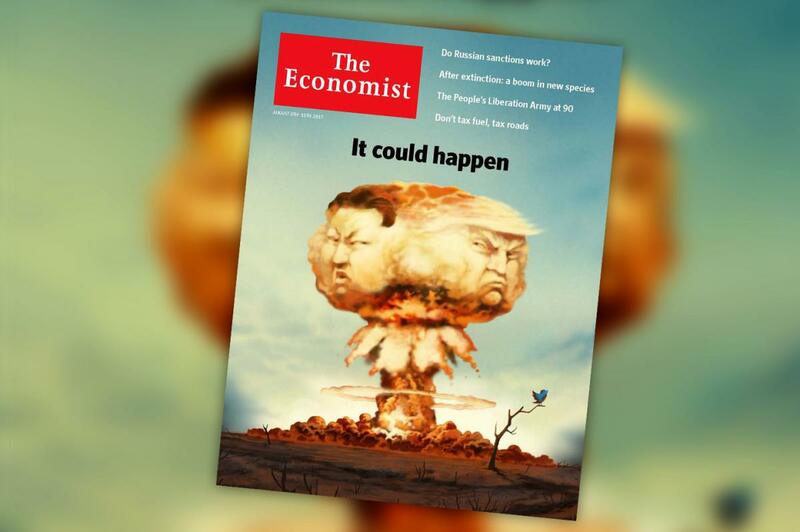 Most airline shopping portals are now offering an increased bonus for a 12 month subscription to The Economist. These bonuses vary by airline portal but at minimum you’re earning 1,000 extra miles for your chosen program. These bonuses are pretty common and come around every few months depending on the publisher and portal. There is no published end date or quota for the number of new subscriptions, so if you’re interested jump on this now. According to the fine print you need to have an active subscription for 60 days before the miles will be handed out. After that it is possible to cancel while keeping the miles in your account. Eligible on one (1) subscription per loyalty account number. Only eligible on new subscriptions. Only eligible on first month for pay by month subscriptions. Subscription must be active for at least 60 days. Not eligible on subscription renewals. Not eligible on any free products, trials, services, subscriptions and memberships. Not eligible on all retailer marketing subscriptions. If you’re in it just for the miles you can easily cancel by email. Be sure to send the email between 60 days to the end of your subscription to avoid being charged for the full price of subscribing. The following link to their terms has an easy method to email them to cancel. 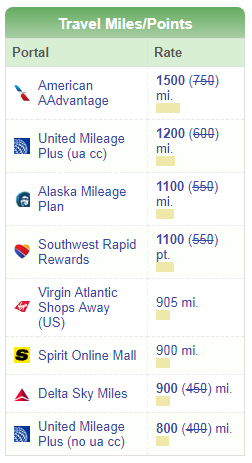 If you’re in it just for the points it’s a great way to get an extra boost to your miles for fairly cheap. Be sure to stay on top of it and cancel between the 60 day mark and the end of your subscription. For some the value is fairly low compared to miles you could be earning from credit card rewards or manufactured spending.